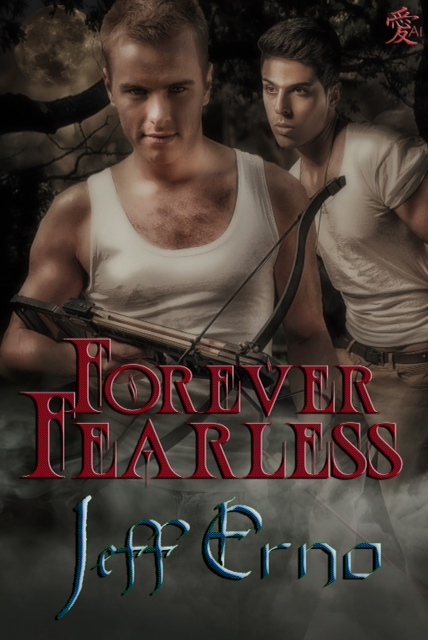 In Forever Young, Robbie and Colt manage to defy all odds to be together, and now they face an immortal future. Things aren't so certain for Dylan and Issa, their would-be nemesises. Dylan is poised to begin his first vampire hunt and wants Issa as his partner, but Issa is far more concerned with finding his brother and tracking down the blond boy who nearly died on the battlefield. The entire cast from book one reunites in this thrilling continuation of their story, joined by a host of new faces--friends and foes--whose lives somehow weave together as they cross paths in their efforts to battle evil and attain their own happiness. Humans, Shifters, Daywalkers, and Purebloods confront each other with the guidance of three enigmatic sisters--one a Maenad, one a necromancer, and the other a human witch. Plot twists and surprises mark the paths of these diverse characters, forever fearless in their quest to cling to all they hold dear.